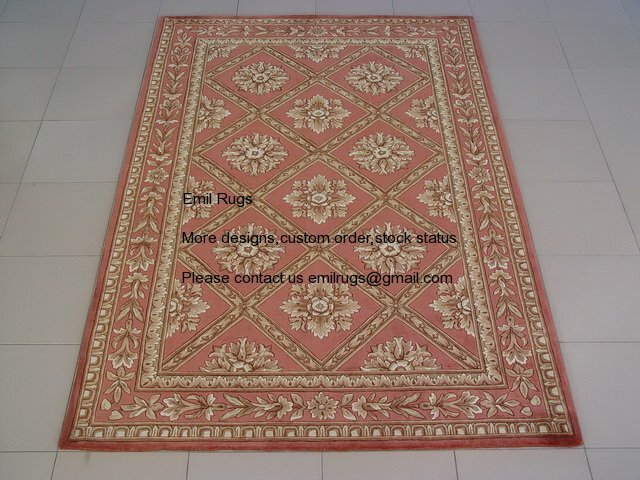 Border rugs are great under a cocktail table,under a dining table, in your entry or even under an entire seating arrangementin the living room. 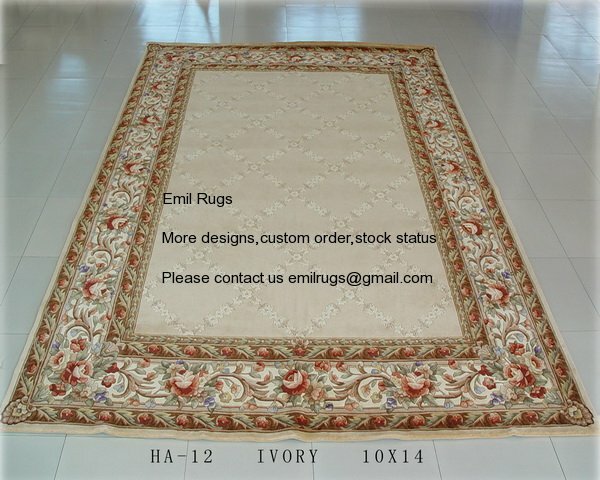 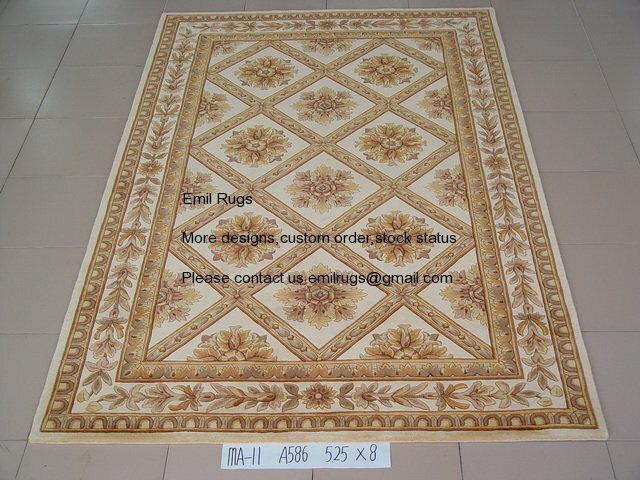 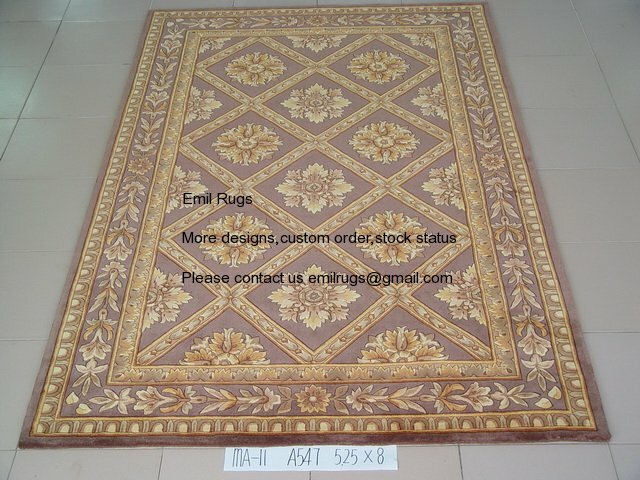 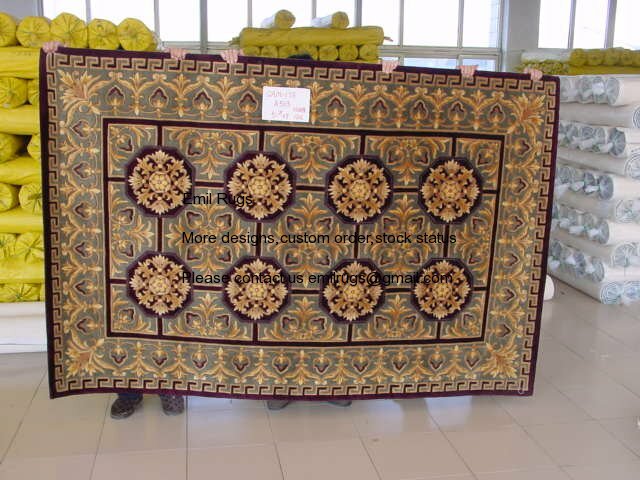 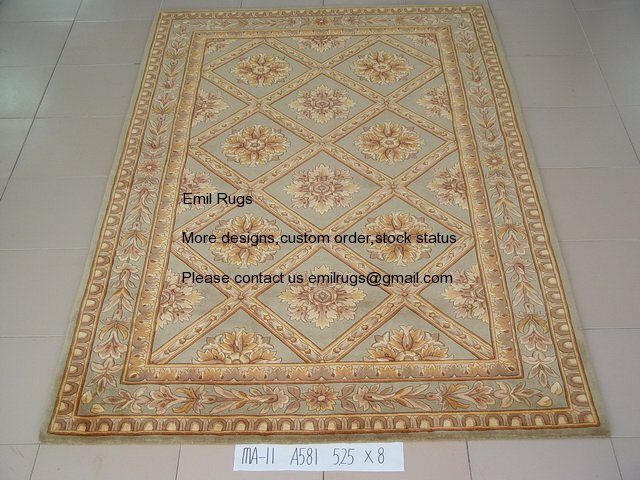 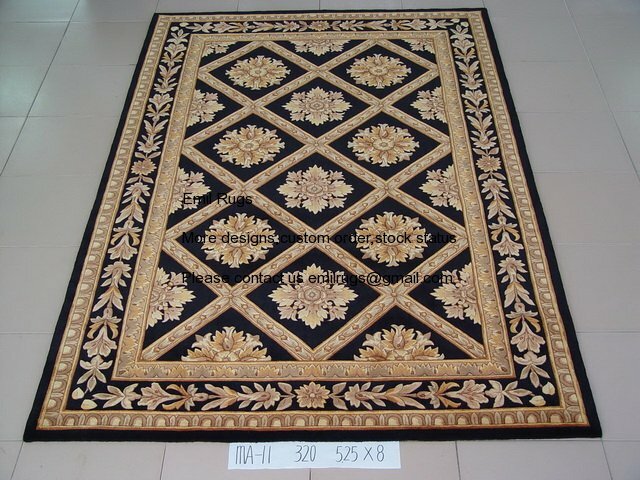 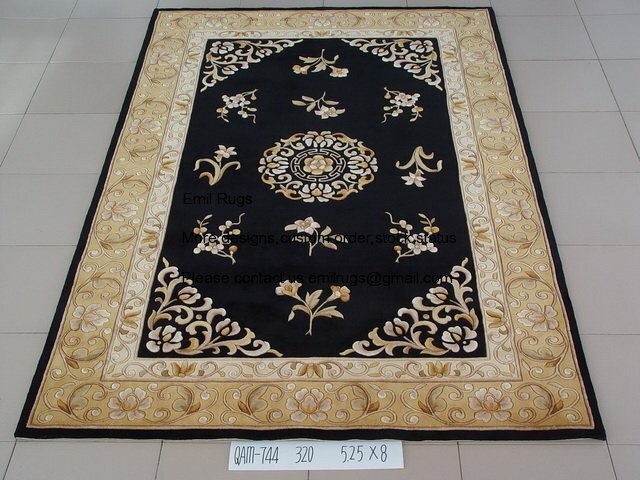 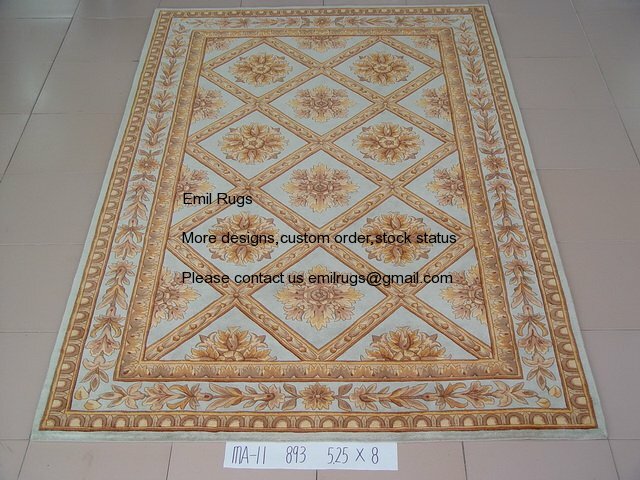 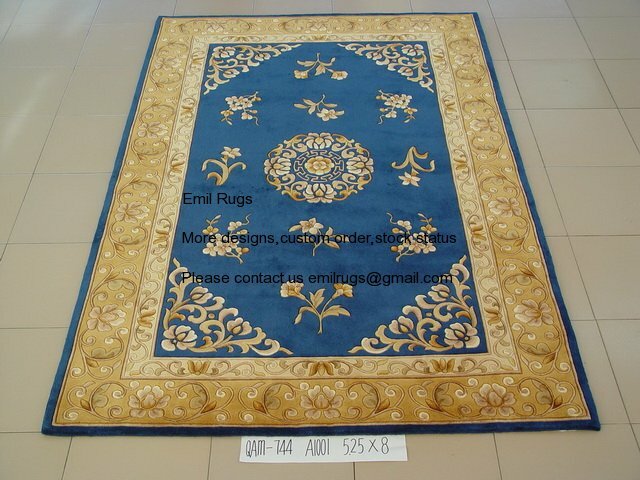 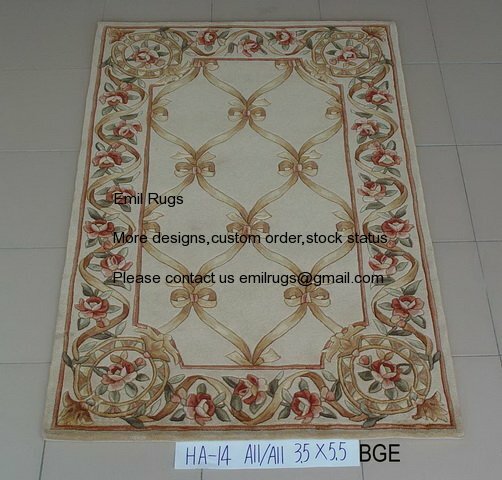 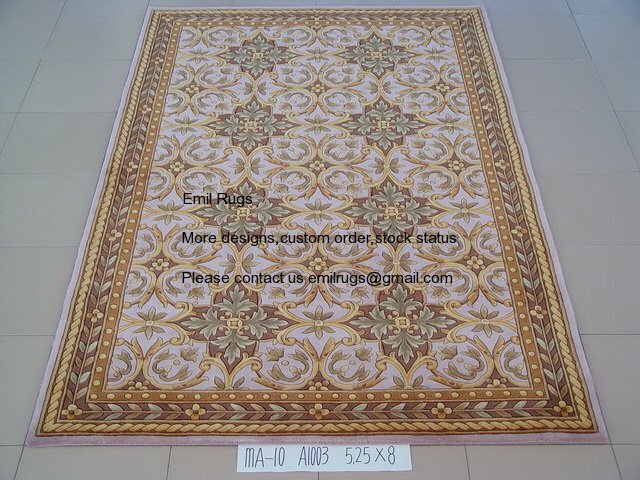 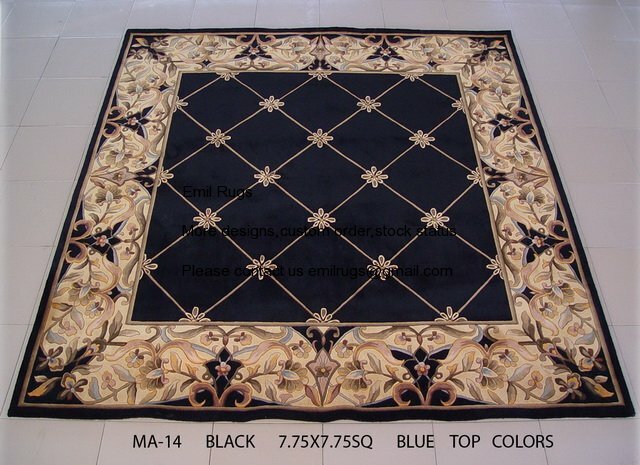 Border rugs are easy to design yourself and have made in a custom order. 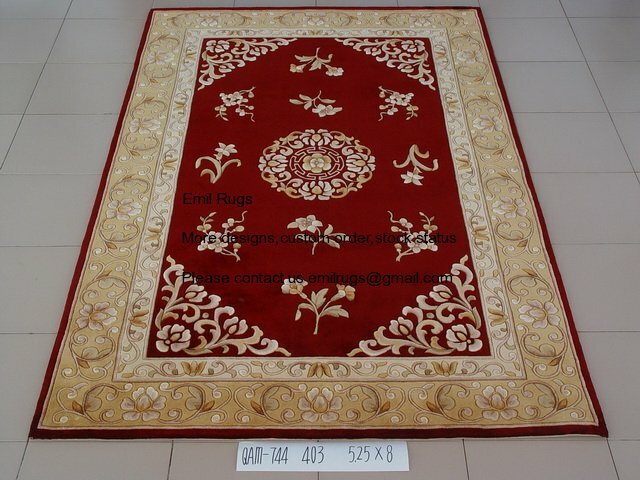 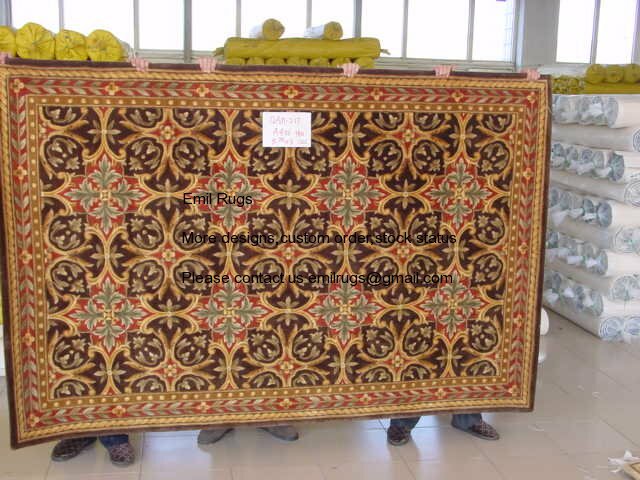 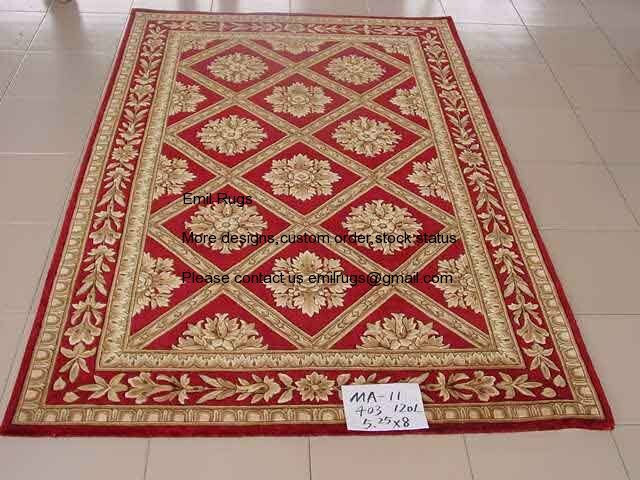 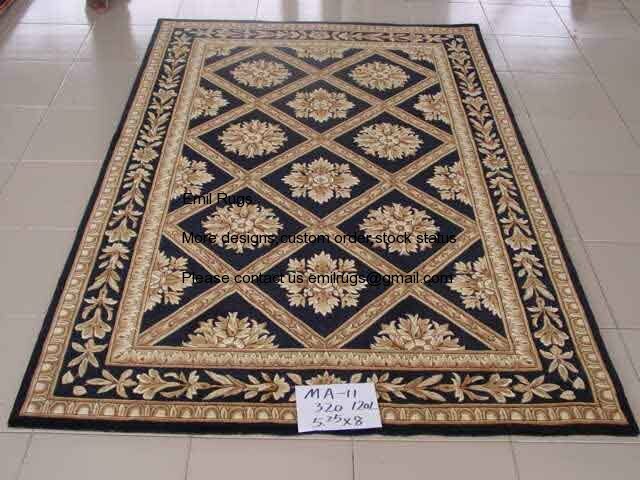 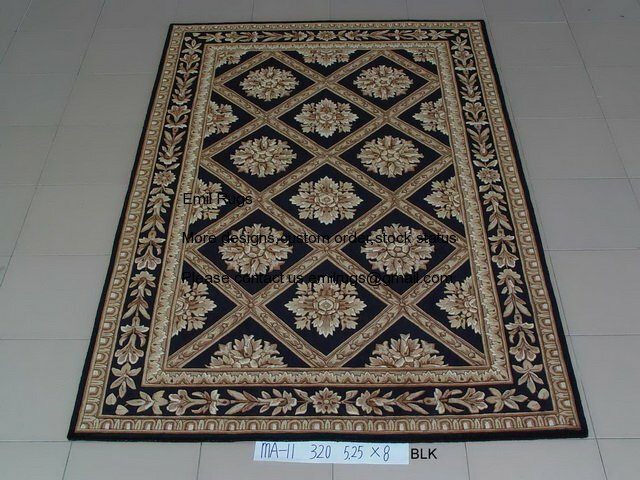 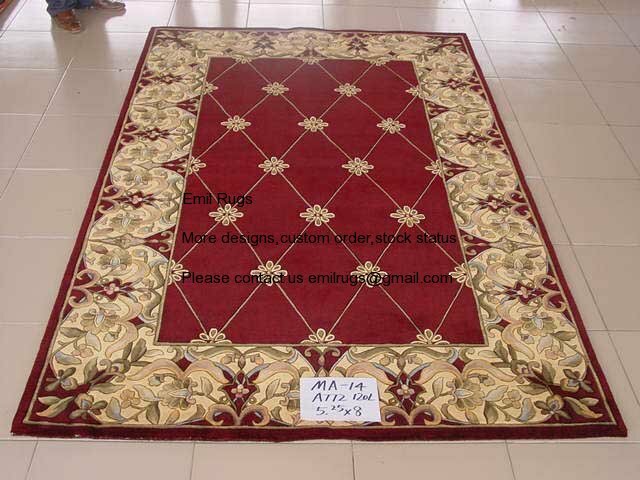 Border Rugs: Our collection of border rugs is designed to add a clean finish to any room. 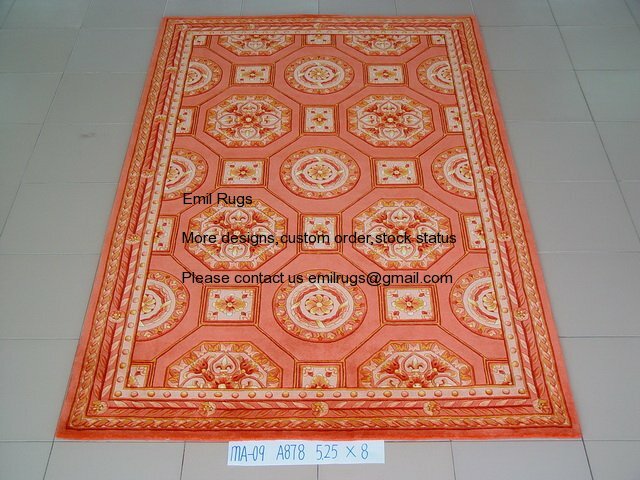 The border rugs colors can be coordinating colors,blended or in high contrast.